One of the key aspects of IE mission, of our whole academic community, is the humanistic point of view, the capacity to have another voice and another way of looking at things, of seeing and articulating possible new meanings. 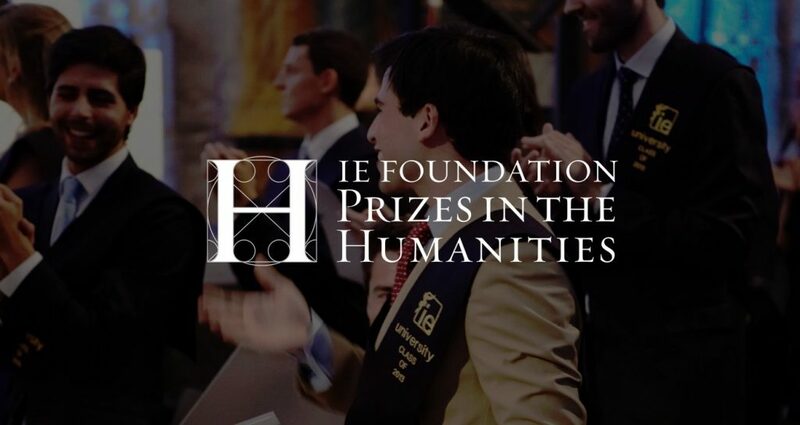 The IE Foundation Prizes in the Humanities are convened in four different categories: Short story in Spanish and in English, Poetry in Spanish and in English, Short Film and Photography, and they are opened exclusively to students of IE and alumni. We encourage you to participate and show your capacity for expressing yourself with another voice or another vision, so we can all realize it. IMBA Talent ForumIMBAs shines at the IESE Spring Games 2016!